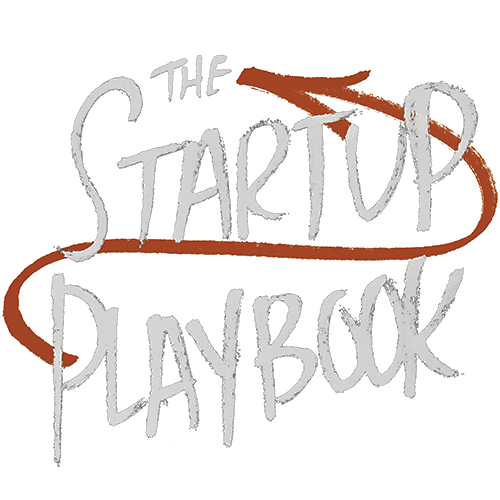 Celebrating The Startup Playbook’s Best-Seller Status! 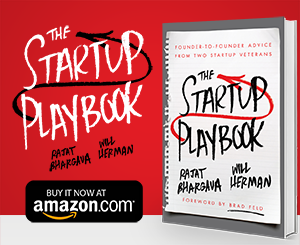 To celebrate The Startup Playbook reaching best-seller status on Amazon twice, we're bringing our intro prices back for a limited time. If you've been waiting, now's your time. Our prices are insaaaane! 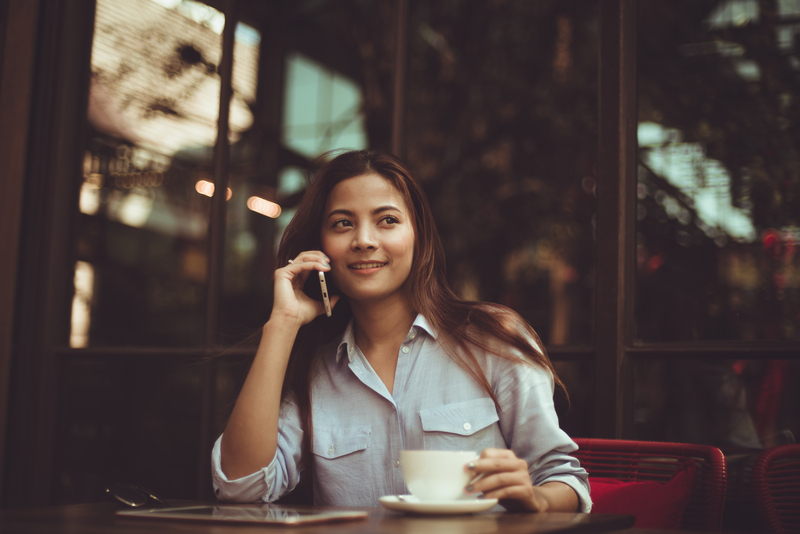 Write a Review and Get Free Startup Advising! 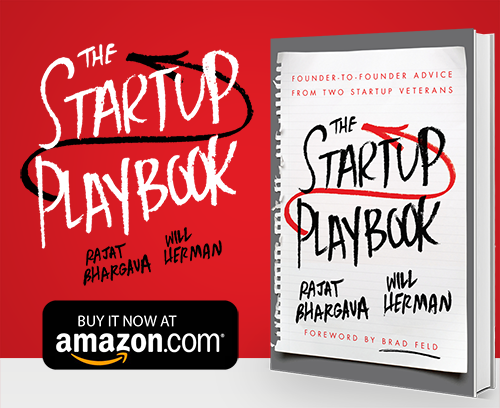 The Startup Playbook is Available on Amazon!